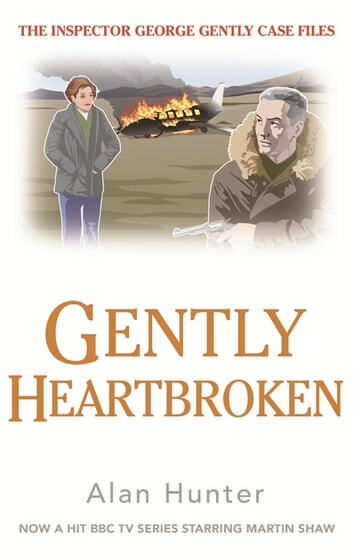 The burning of a light aircraft in a lonely field in Scotland and the daring kidnap of French industrialist Hugo Barentin are, on the face of it, two unconnected incidents. But there is a tenuous link: the mysterious Gabrielle Orbec has suddenly checked out of her home and disappeared. 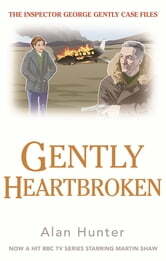 Chief Superintendent Gently, shortly back from France himself, is called on again as events from the 'Hornfleur Affair' are thrown into a new, and painful, relief. Is Gabrielle still involved? And, if she is, will Gently be quick enough to beat her to the showdown and to deflect his colleague, Empton, from precipitating a bloodbath? With no time to spare Gently pits himself against the hooligans on both sides of the law, and against a woman determined to sacrifice herself to save a man who was kind to her and to salvage her conscience.